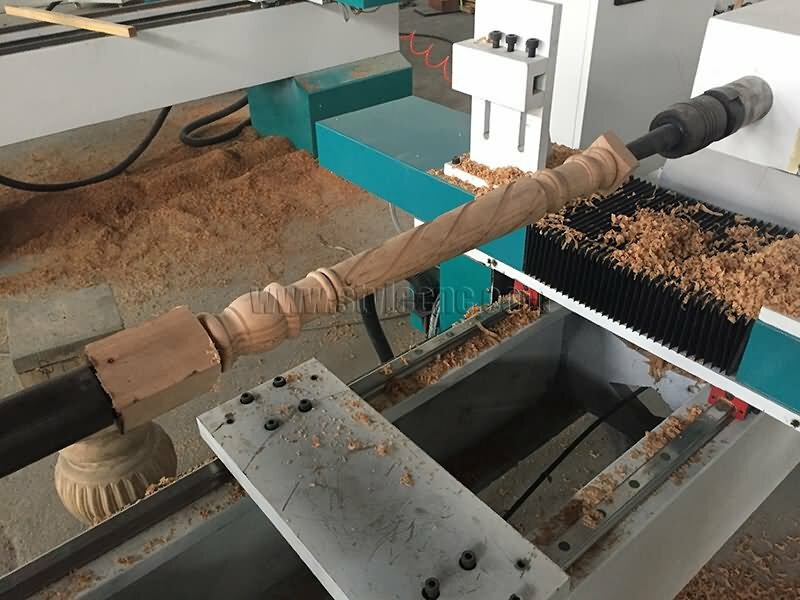 Affordable CNC Wood Lathe Machine is used for turning complex shape of rotary or semi-finished wood products, such as staircase column, cylindrical, conical, curved, spherical, etc. 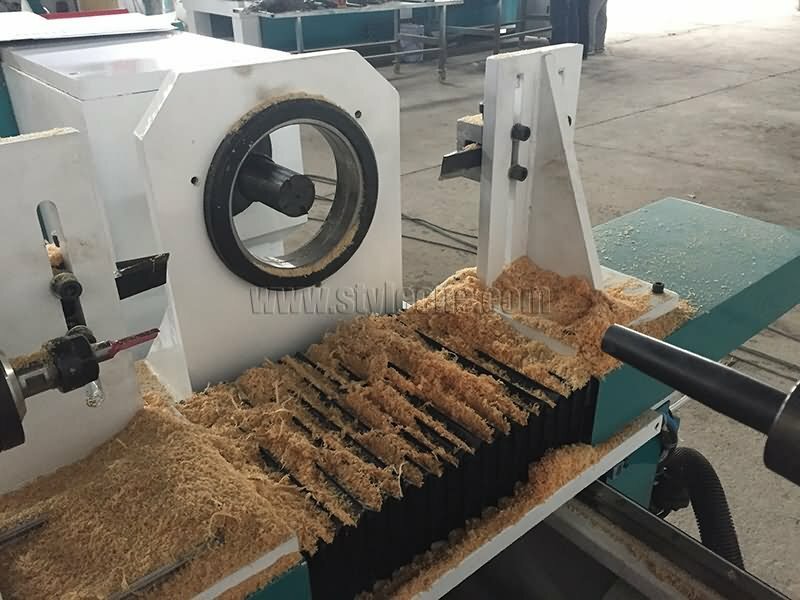 now the CNC wood lathe machine for sale with affordable price. 1. 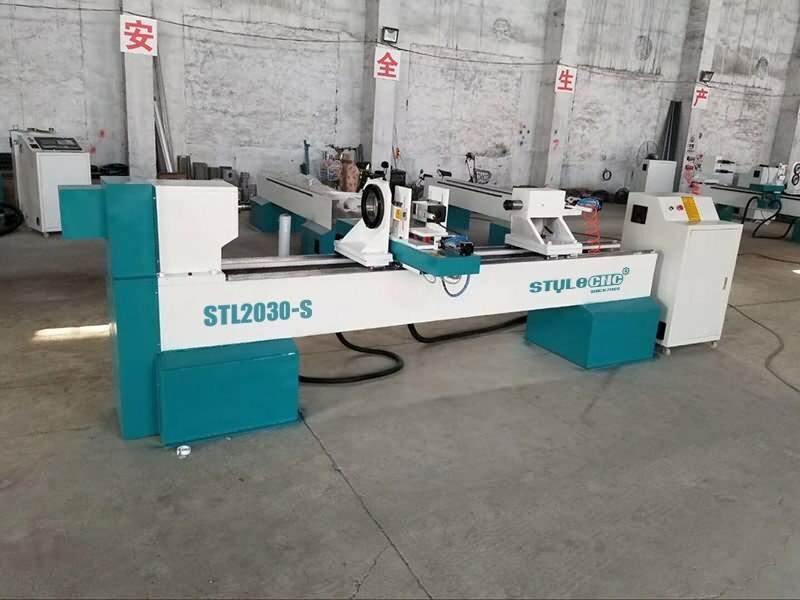 Maximum working length is 2000mm and Maximum turning diameter is 300mm. 2. 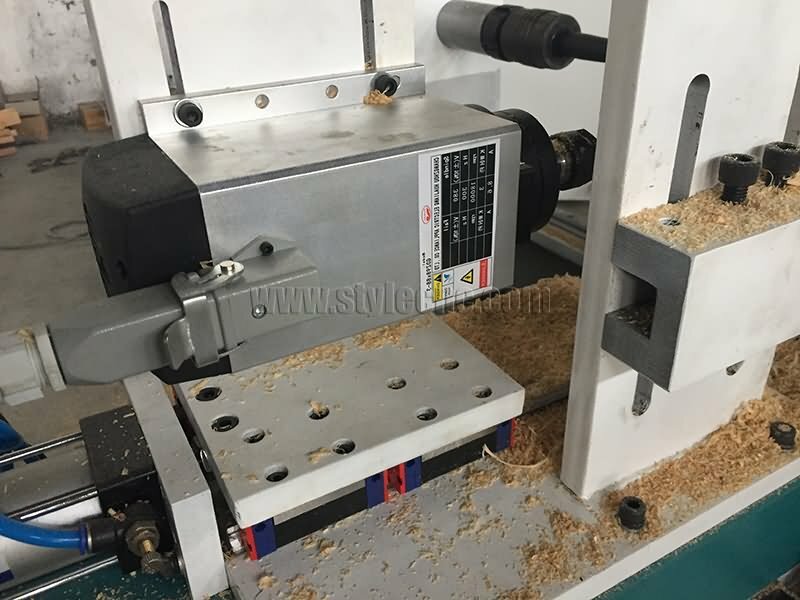 The Affordable CNC wood lathe Machine has two cutters at two sides of the machine, the two cutters can work together to improve the work efficiency greatly. 3. Linear square rails, ball screws, electronic components with high quality, high precision and durable. 4. 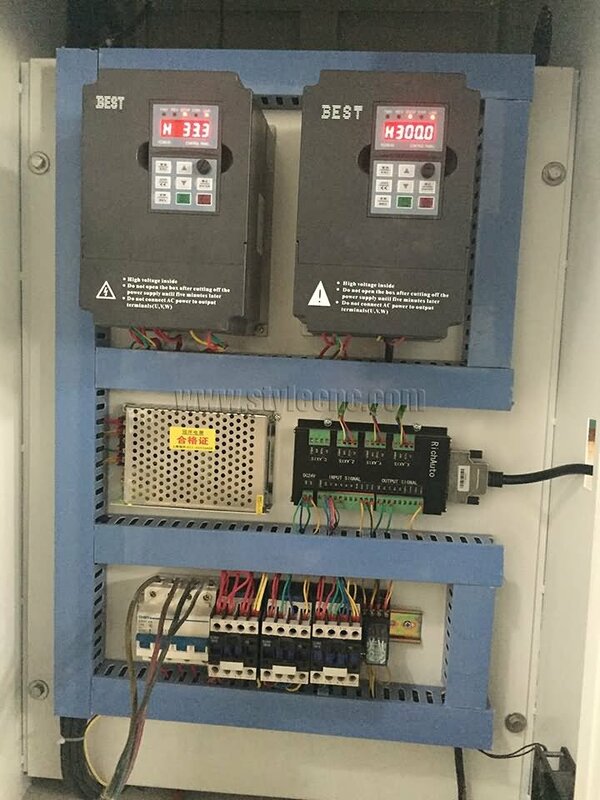 Heavy-duty with good stability to avoid shaking when the spindle rotates with high speed or the big sizes workpiece process, and the main spindle speed can be adjusted through the frequency converter. 5. 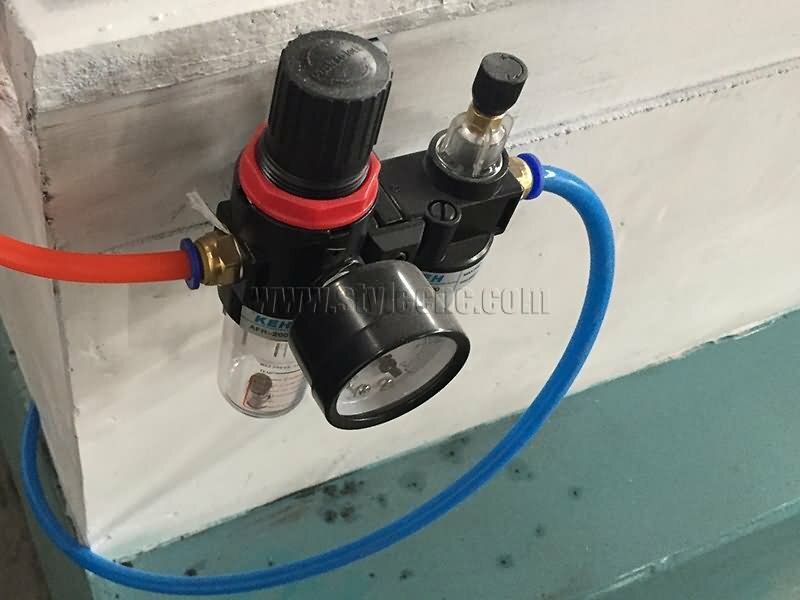 Easy operation, we can draw by Coredraw, Artcam, autoCAD and other softwares, and the control directly by the CNC cabinet computer (Industrial PC configuration) or transfer the files to machine by USB (DSP handle configuration). 5. High Class frequency converter with high stability. 6. 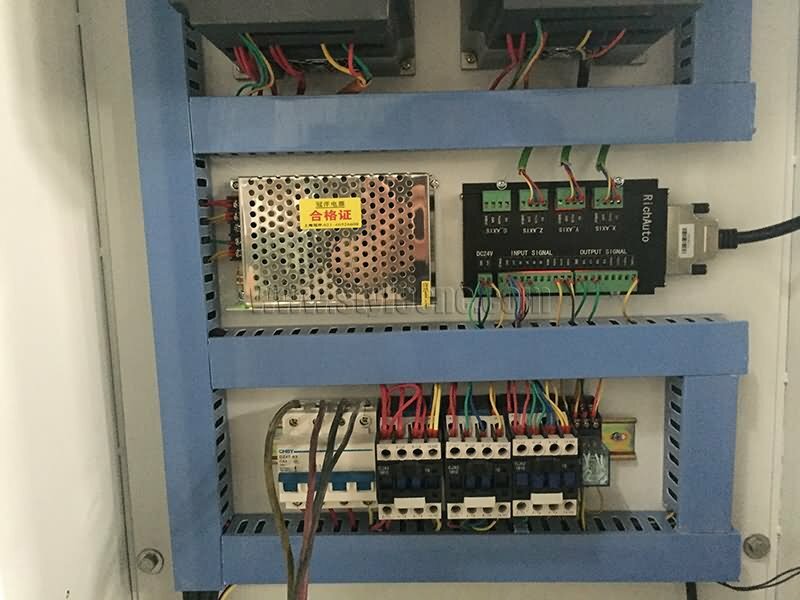 High accuracy stepper motor, after program calculating, guarantee the exact processing size. 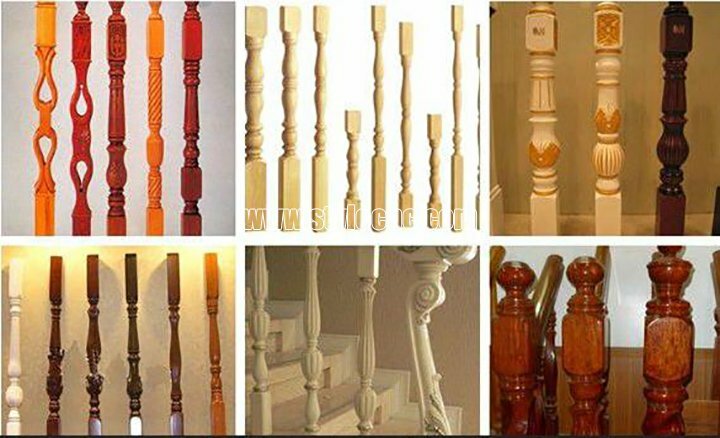 Bodhi, Bodhi root, mahogany, gold-rimmed nanmu, rosewood, mahogany, boxwood. Bead, barrel, all kinds of buddha heads, gourd pendant, hoist pieces, wood cup, bowl, whip, cigarette holder, eggs, ashtray, scroll painting head, pens and wine stoppers. 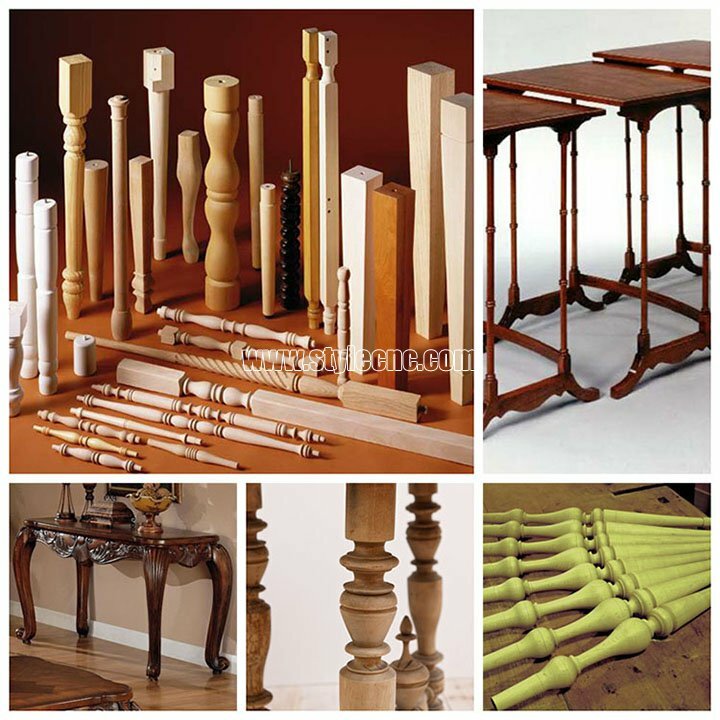 Cylindrical workpieces, bowl sharps, tubular sharps vehicle wood crafts, stairway balusters, staircase columns, stairway newel posts, end table legs, sofa table legs, dining table legs, bar stool legs, Roman column, general column, washstand, wooden table, wooden vase, car wooden furniture, children' s bed column, chair arm posts, chair stretchers, bed rails, sofa and bun feet, lamp posts, baseball bats, etc. 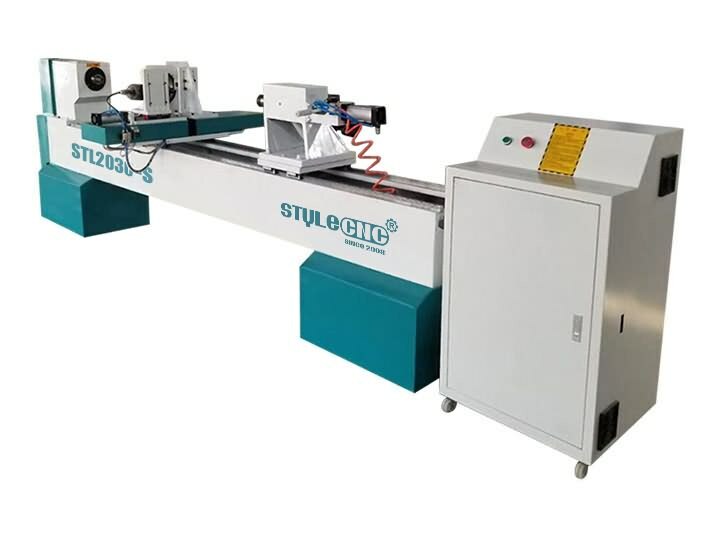 License: The text of "Affordable CNC Wood Lathe Machine for sale" by STYLECNC is licensed under a Creative Commons Attribution 4.0 International License. 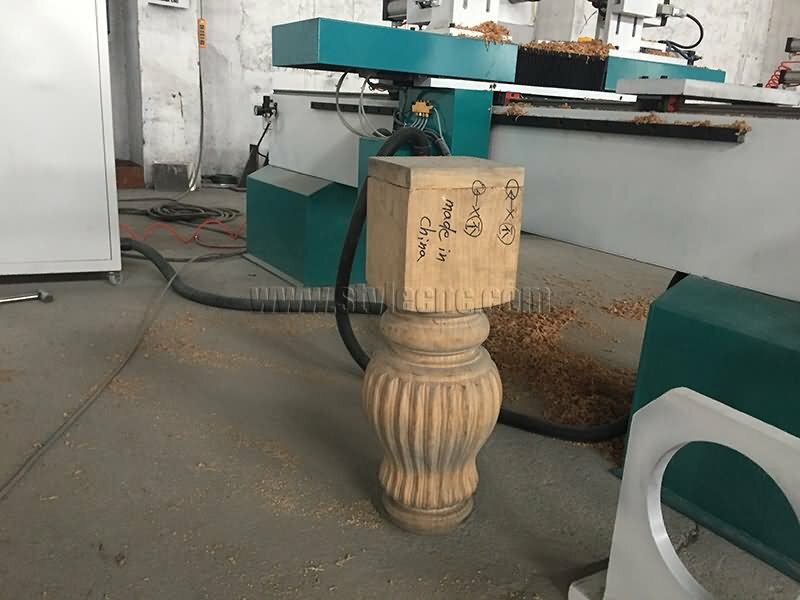 This cnc wood lathe machine has a nice heavy duty cast iron body. It's heavy enough to sit solidly on the ground and also run quietly. This wood lathe machine is very robust. Heavy duty. The lathe machine mount works great and is sturdy.